Most of you have probably already heard of Angry Birds by now, whether you’ve played it on your phones, tablets, smart tv, or in your browser. 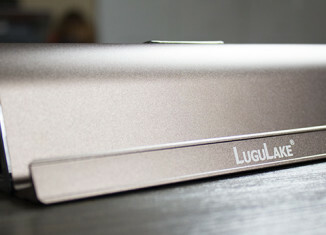 Seeing how this game is everywhere now, it was hard to believe it hadn’t made it to the world’s largest social network. Rovio has now answered and has provided bird flinging action for those on Facebook. 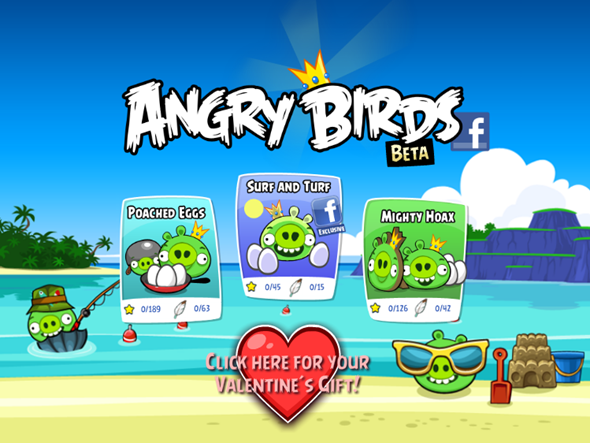 The release date for the Angry Birds Facebook App was intended to be Valentine’s Day, but ended up released a day early.